Amazon is now offering the Netgear Arlo 6-Camera HD Indoor / Outdoor Wireless Surveillance System for $399.98, free shipping! Enjoy! 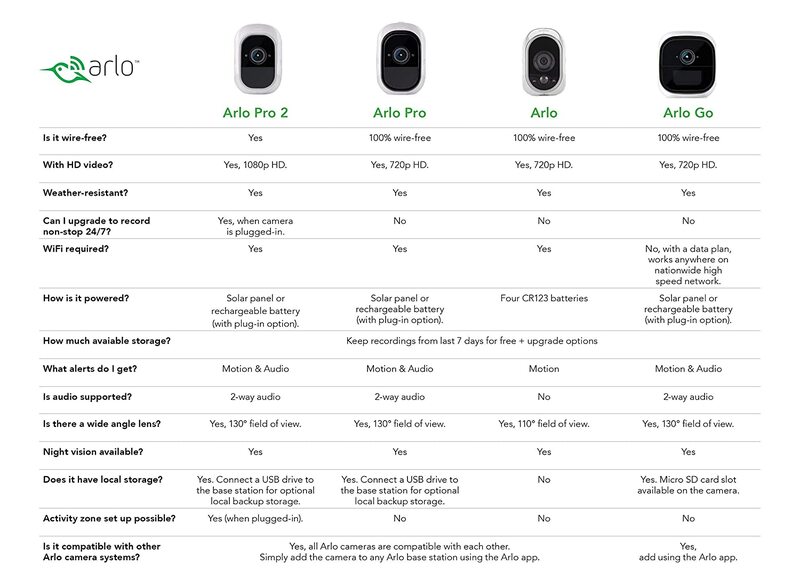 APP & CLOUD STORAGE – Use the Arlo app to check in from anywhere or rewind up to 1GB of free cloud recordings to see activity you missed.